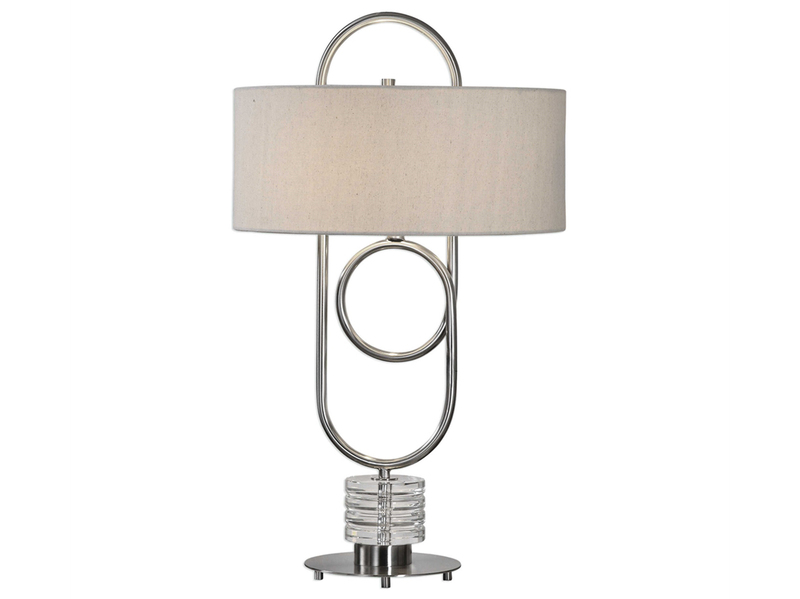 I love lamp? 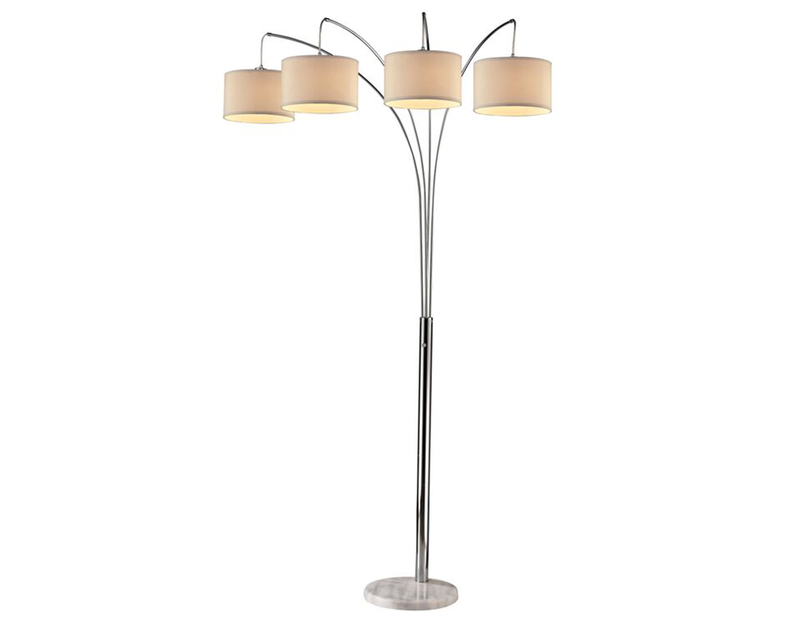 You LOVE this lamp! 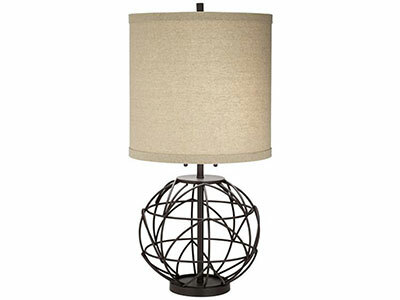 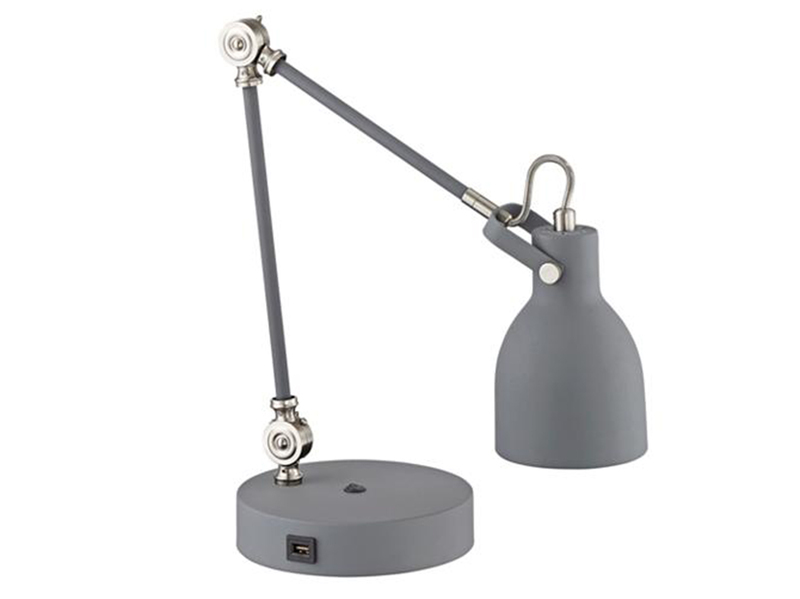 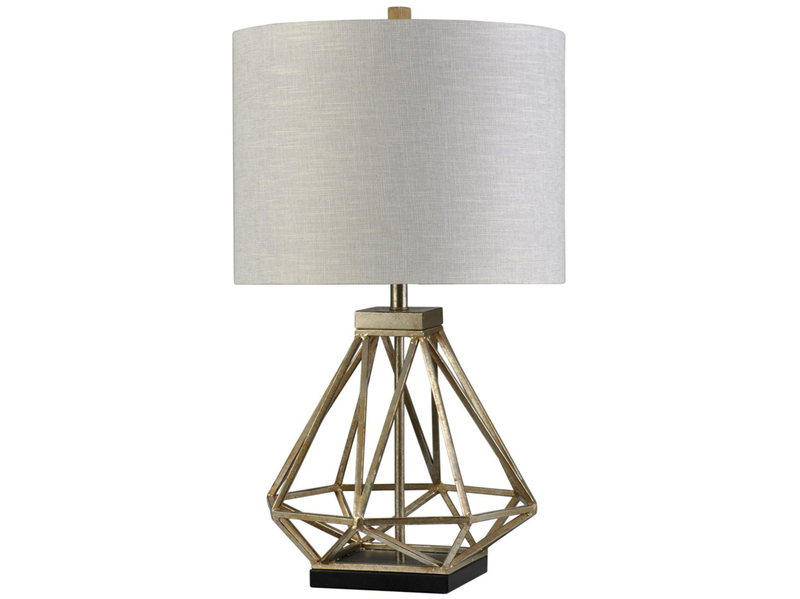 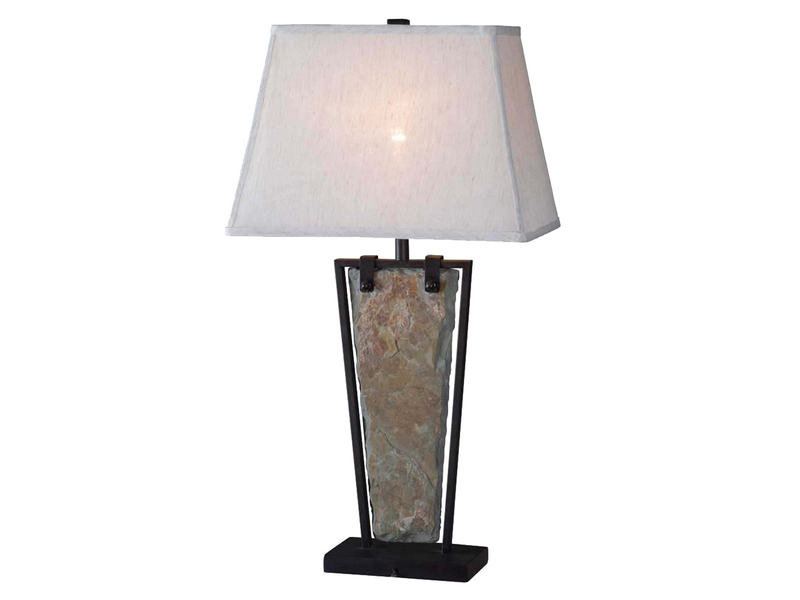 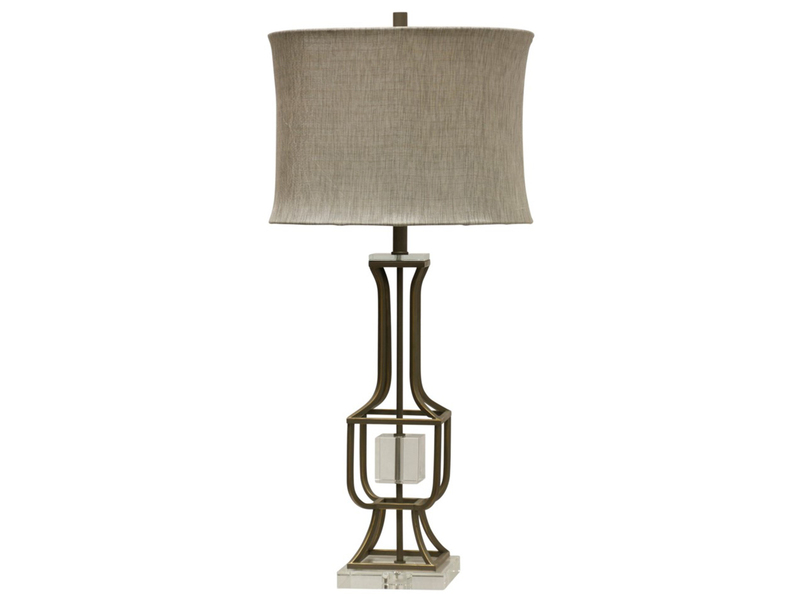 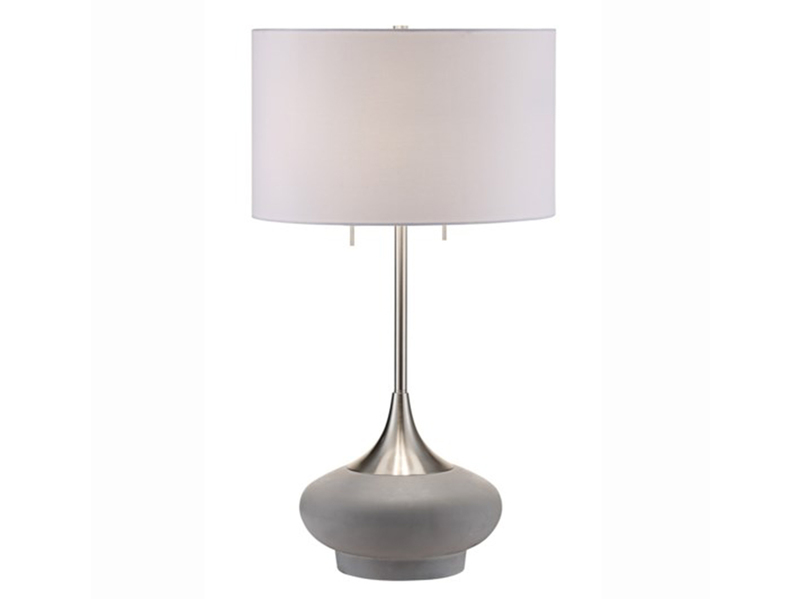 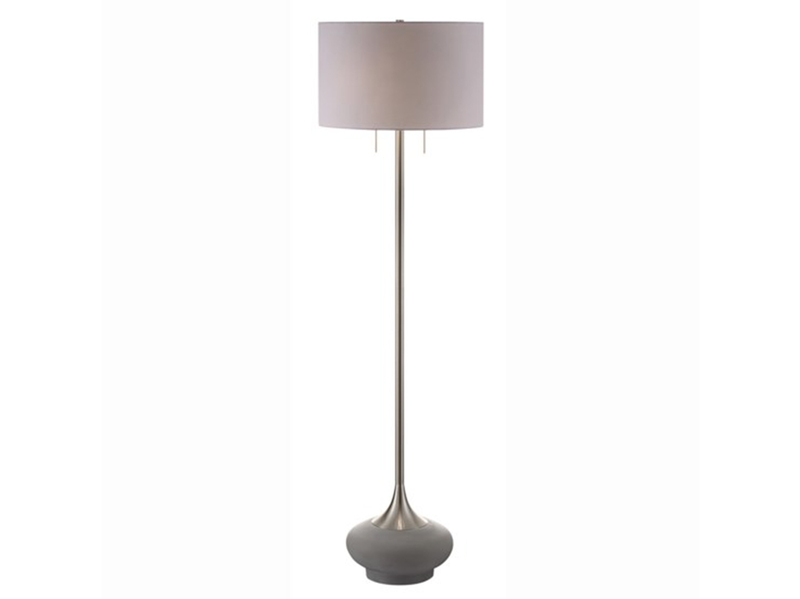 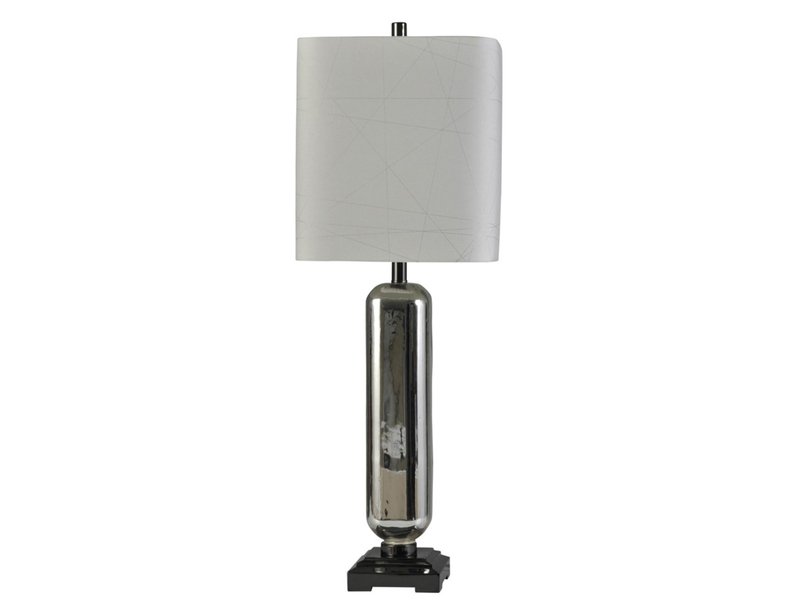 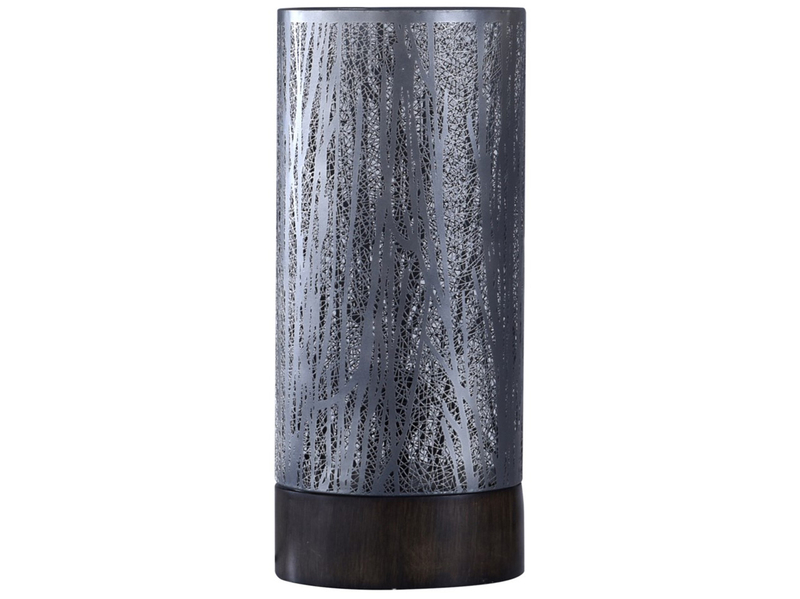 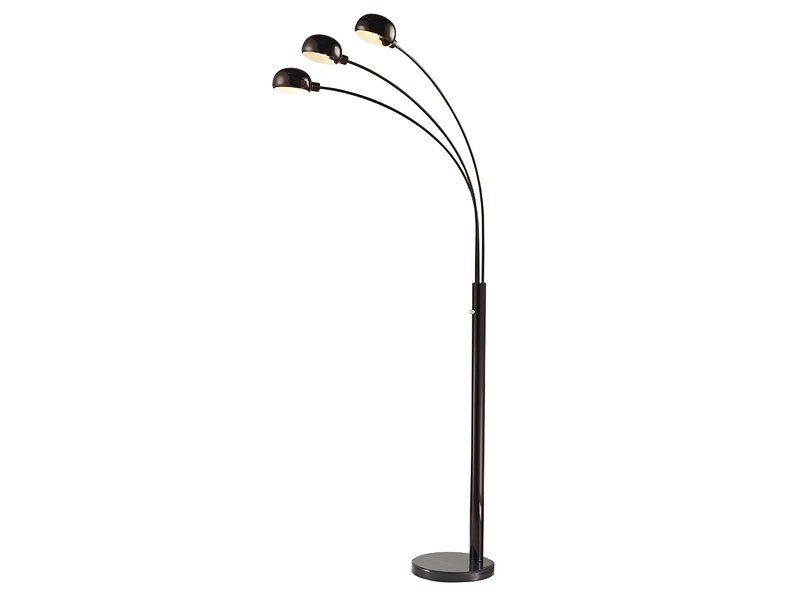 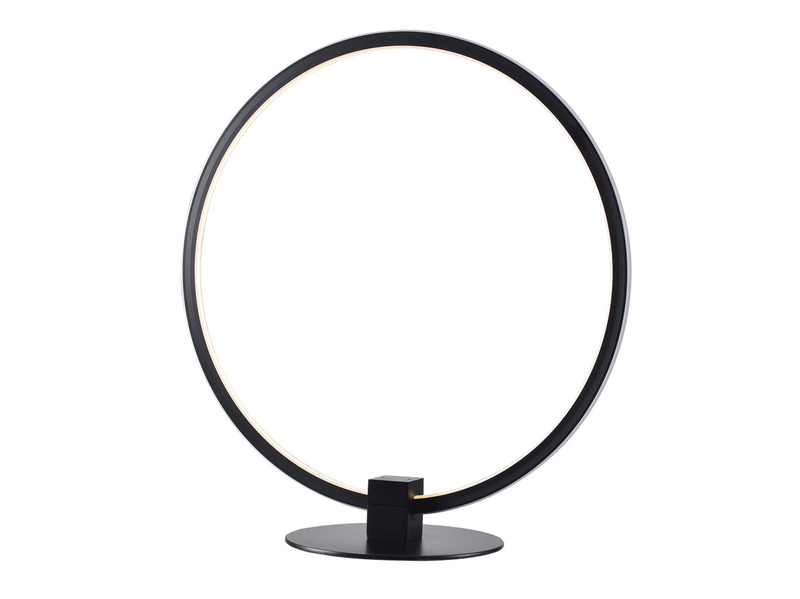 Slate and metal come together to bring you the best of both worlds with this table lamp.